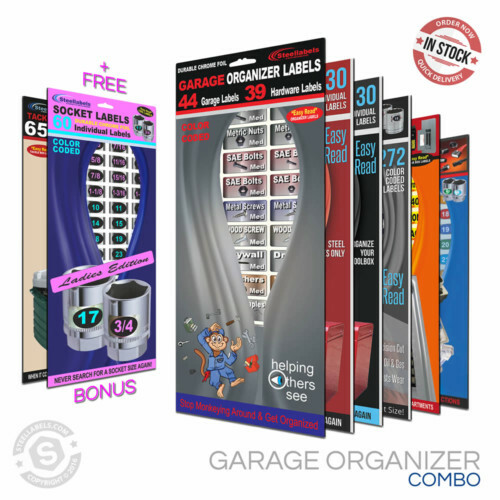 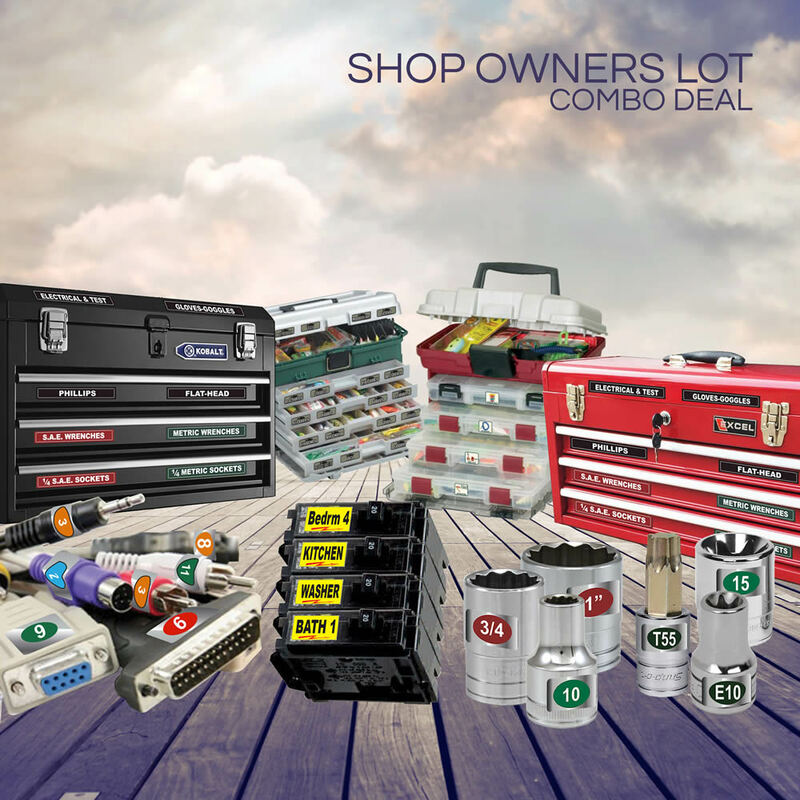 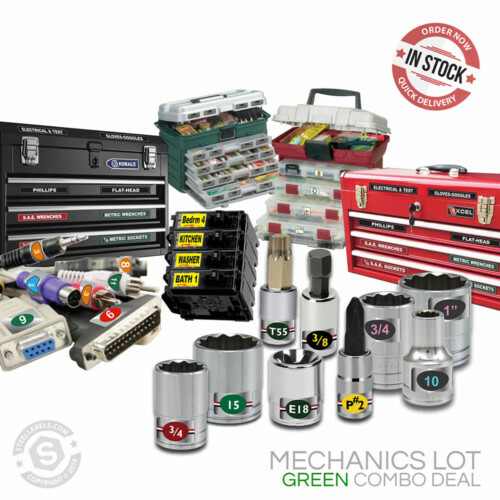 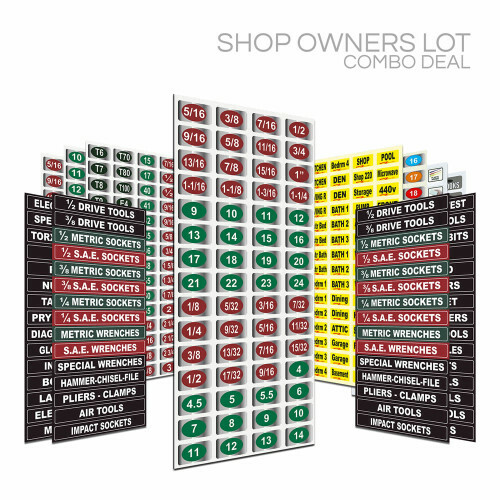 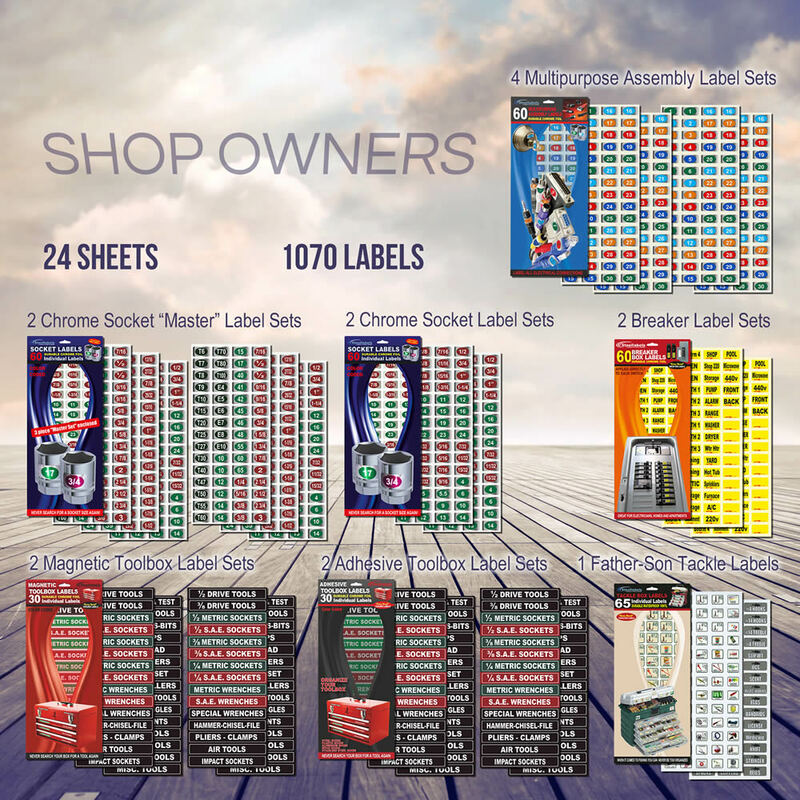 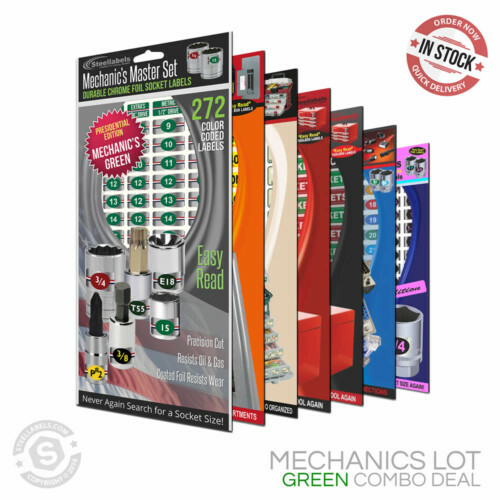 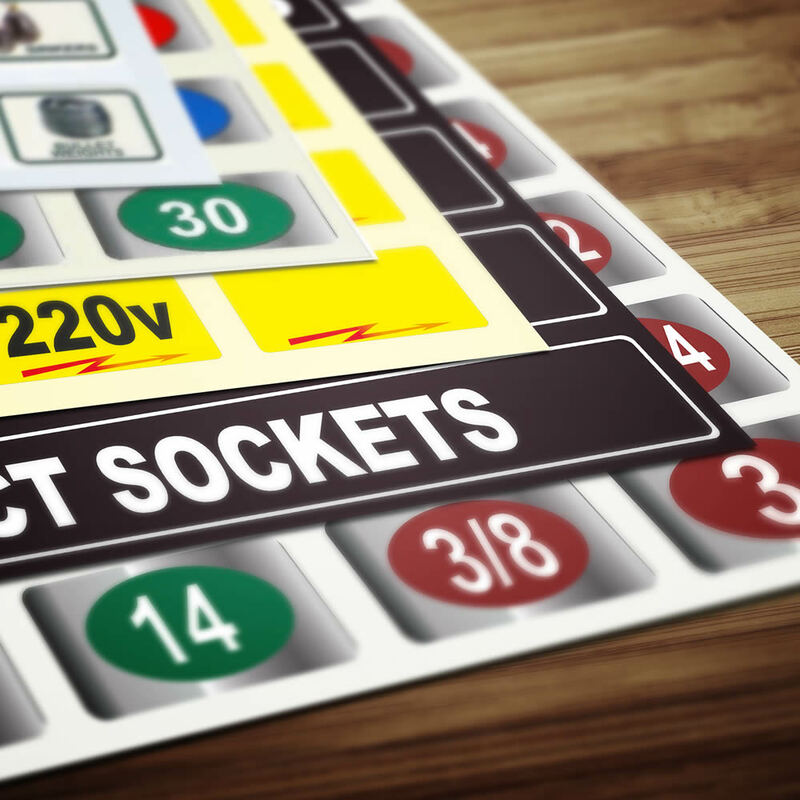 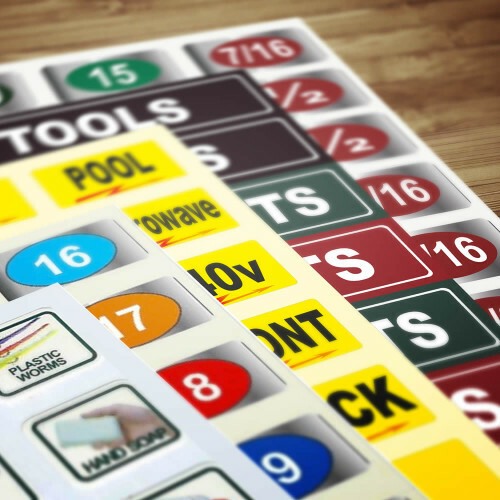 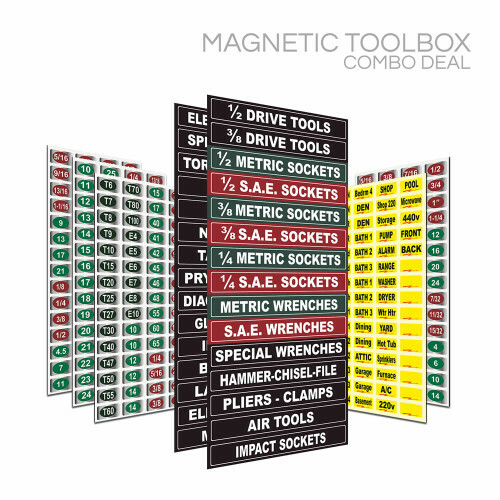 Shop Owners “Gift Pack” includes toolbox labels, “eye saver” chrome socket labels, circuit breaker labels and much more. 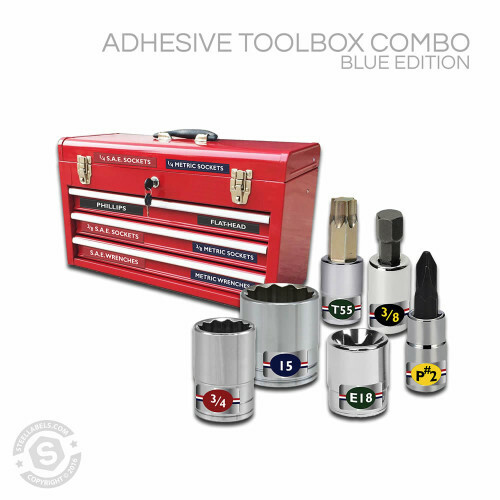 This is a fantastic gift for “the man who has everything”. 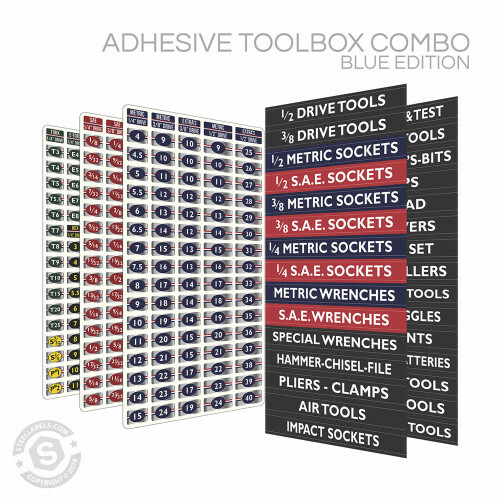 Great for mechanics, shop owners, craftsman, tool chest and tool identification. 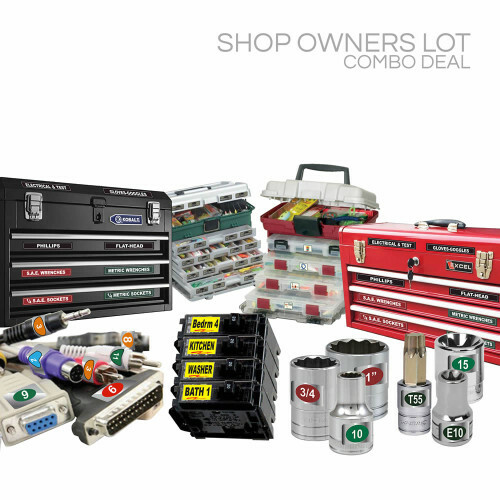 Shop Owners “Gift Pack” for the man who has everything. 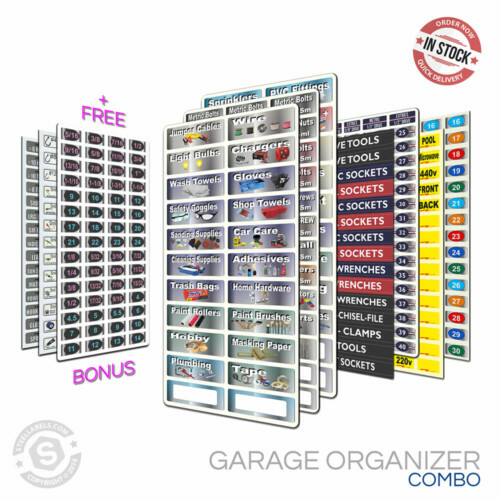 Now He Needs to Organize it all. 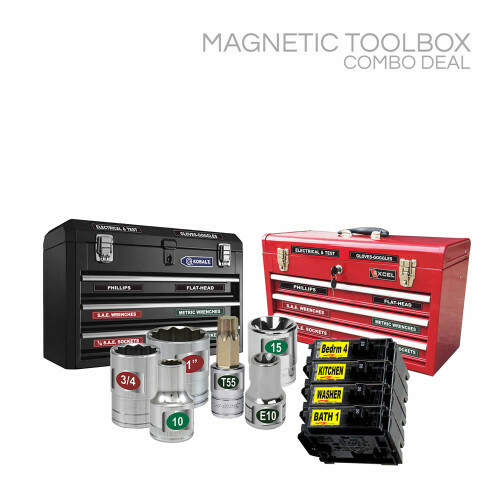 It really is just what he’s always wanted.